This morning, we woke up and had breakfast at the buffet. Then we grabbed our cameras and boarded our Land Cruiser. 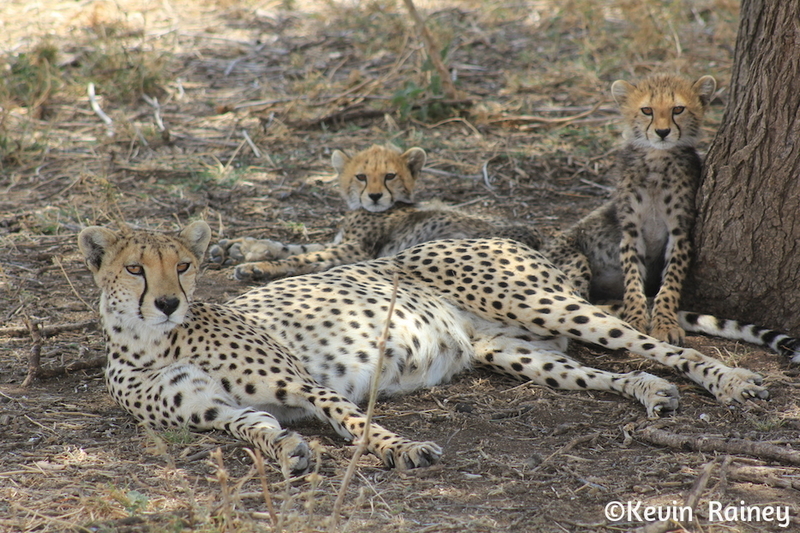 We went to a Serengeti research center for a two-hour walk through exhibits. While at the center, take the opportunity to tour the museum and listen to the guide talk about wildlife research and conservation efforts. We then returned to the Seronera Lodge for a hearty lunch followed by a brief but well-deserved rest. I took a dip in the pool before our afternoon game drive. There were a lot of mosquitos around so it’s a good thing I am taking Malarone to prevent malaria. 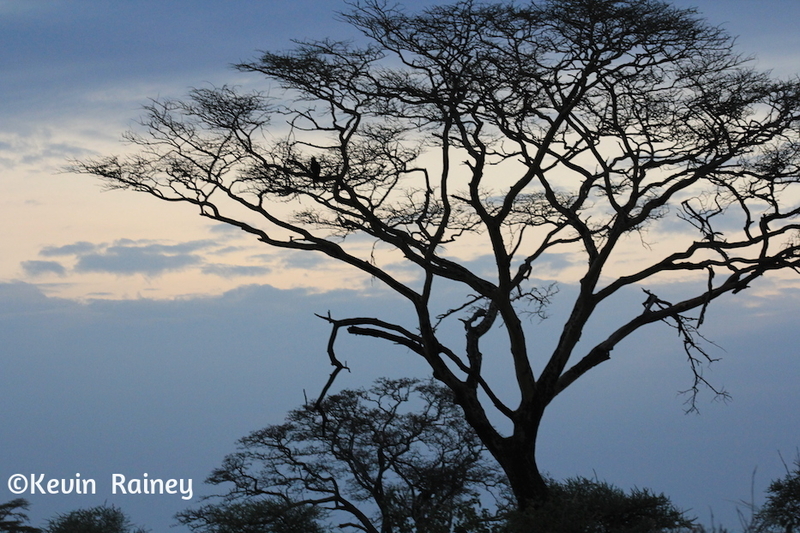 Later in the day we continue our safari in search of the “Big 5” – lion, leopard, buffalo, elephant and rhino. 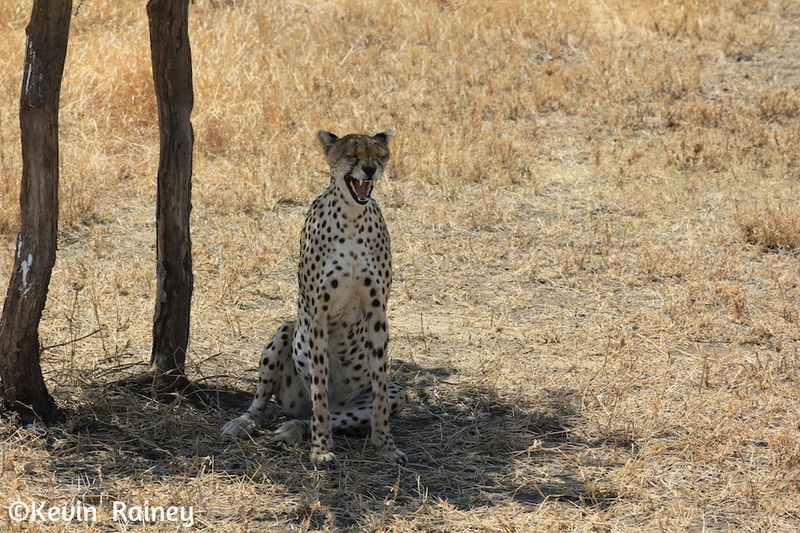 We saw our first cheetah, which made Elaine very happy. The older Kiwi woman is such an inspiration traveling by herself at the age of 72. She was obsessed with see a Cheetah, so much so that she created her own Cheetah call. She also crossing her fingers and eyes hoping to see one, so it must have worked! At one point of some off roading, Joseph accidentally drove us through some bushes full of Tzetze-Tzetze flies. We scambled to close the roof and cover up to avoid being bit by the flies that are know to cause blindness and sleeping sickness. Our Royal Air Force buddy, Huw, scambled to wrap his head and face in a Mujahideen-looking scarf. A totally priceless moment! After returning to the Seronera Wildlife Lodge, we enjoyed another excellent African buffet supper. We went to bed because of our early start on Wednesday.